This home is priced at appraised value! 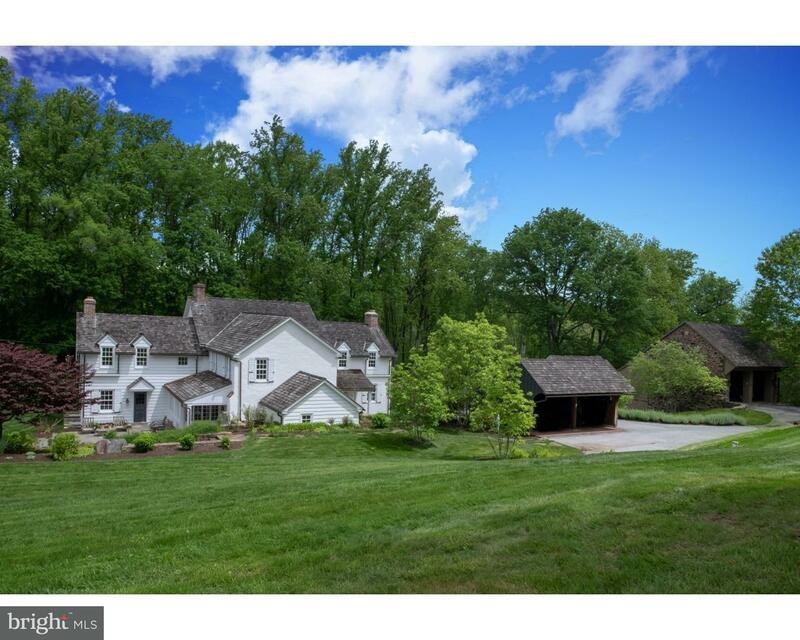 Tucked serenely on 2 acres in the heart of Chadds Ford,… read more. 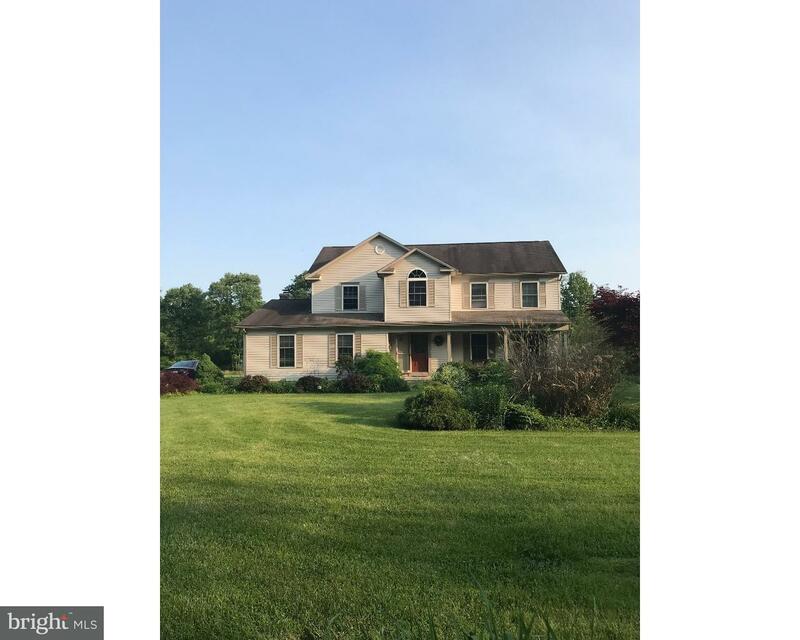 Beautifully renovated stone front home located in highly desirable Unionville-Chadds Ford Schoo… read more. 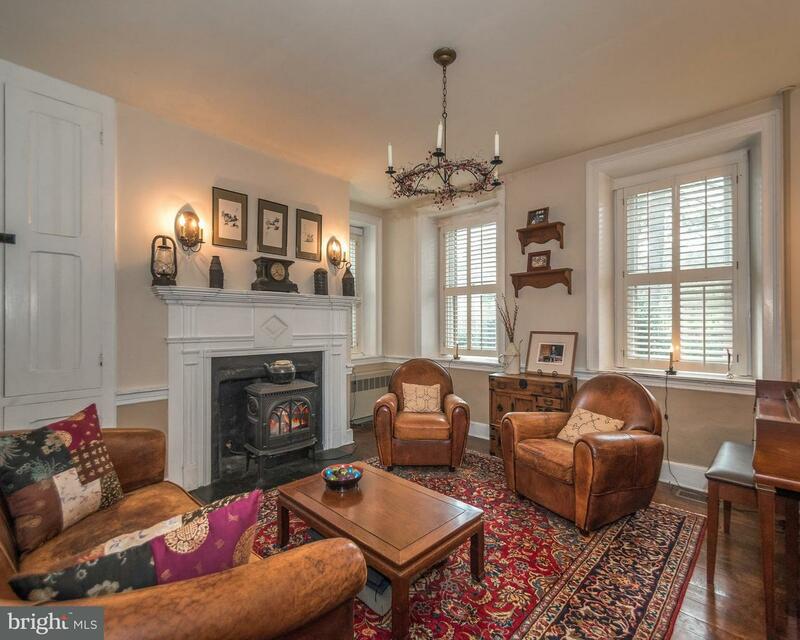 Welcome to this Spectacular Colonial Home Tucked away on a Wooded lot in Chadds Ford! Enter int… read more. You will enjoy the privacy and tranquility of this 2.6 acre lot surrounded by mature trees, scr… read more. This is an exceptional opportunity to purchase an extraordinary property at below-market value.… read more. 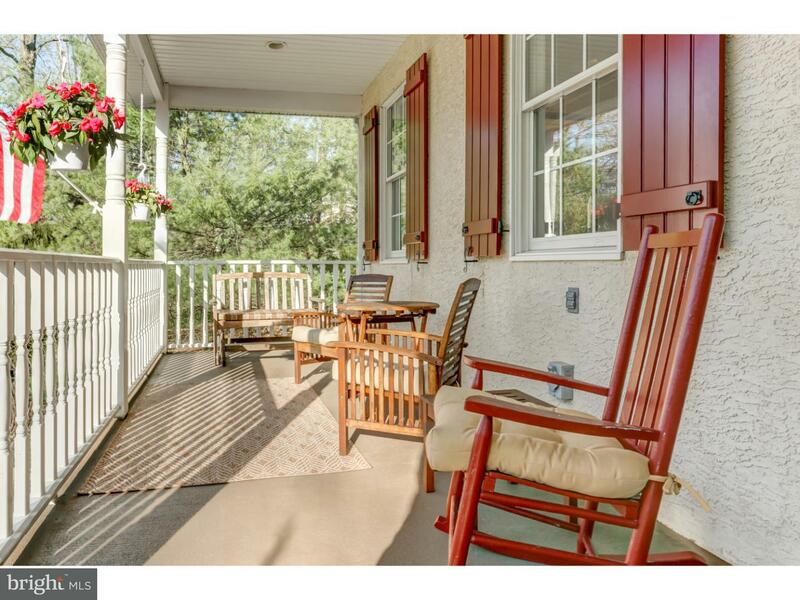 3 bedroom, 3.5 bath condo in desirable Unionville/Chadds Ford school district. Established fami… read more. This exquisite renovation of an historic circa 1800 Farmhouse in Chadds Ford on 4.40 acres cele… read more. This lovely and elegant property has an interesting historical past as part of the underground … read more. The year is 1920. World War I officially ended. The Chandlers, a wealthy family from NY are bu… read more. A touch of Palm Springs in Chester County! Welcome to this just remodeled, spectacular designer… read more. 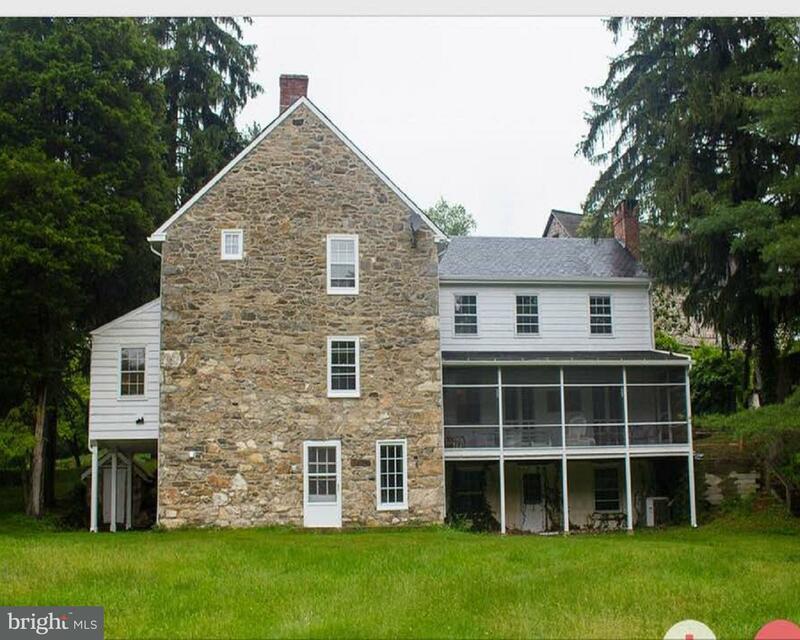 Original owners have meticulously maintained this PA Farmhouse. Overlooking the pristine Hillh… read more. Gorgeous West Chester – Sought After Pocopson Road beauty perched over looking wonderful Cheste… read more. 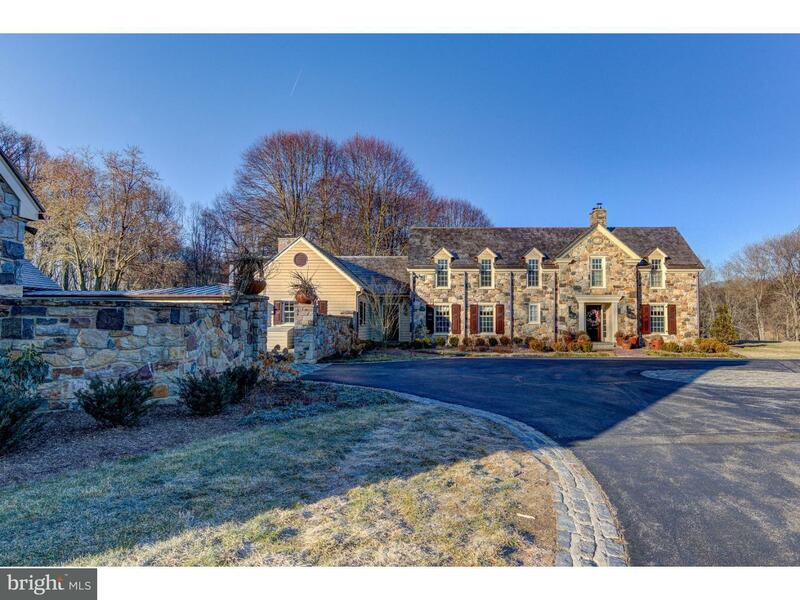 Welcome to this remarkable, private retreat on 18.5 acres in Chadds Ford! The property currentl… read more. Let’s get creative! Subdivision map attached. Owner asking 249900 for lot #2. 224900 for lot #4… read more. Welcome to a remarkable end-unit on a corner lot in highly desirable Ponds Edge! Enter into a t… read more. Private premium one acre lot. In ground swimming pool plus hot tub. Grand first floor master b… read more. 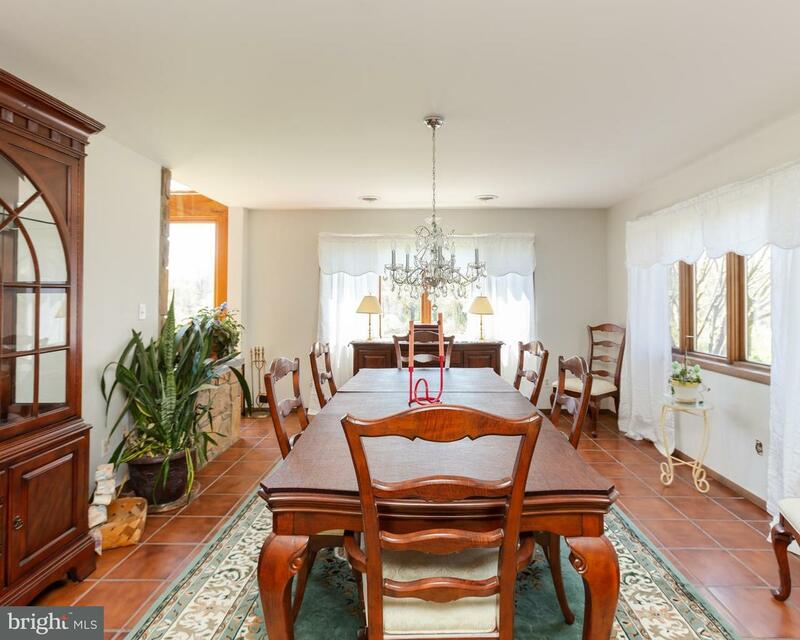 Chadds Ford living at its finest! This exquisite home was custom designed, created and recently… read more. This stunning French Country style home is situated on 1.7 wooded acres; easy access to Wilming… read more. 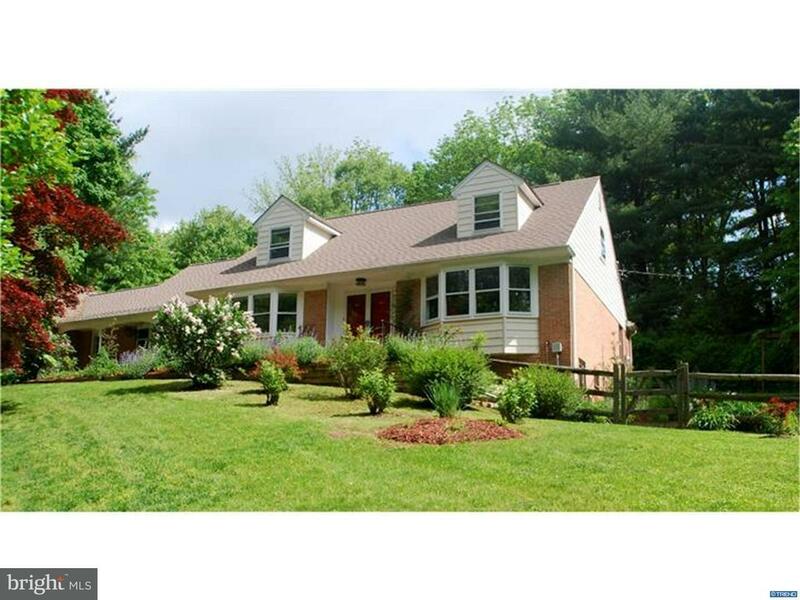 Beautiful, tranquil setting on over 5 acres. Enjoy watching the wildlife from nearly floor to c… read more. Set in sought-after Parker Preserve in Pocopson Township, this dazzling fully custom 5 Bedroom,… read more. Easement access to Fairville Rd. 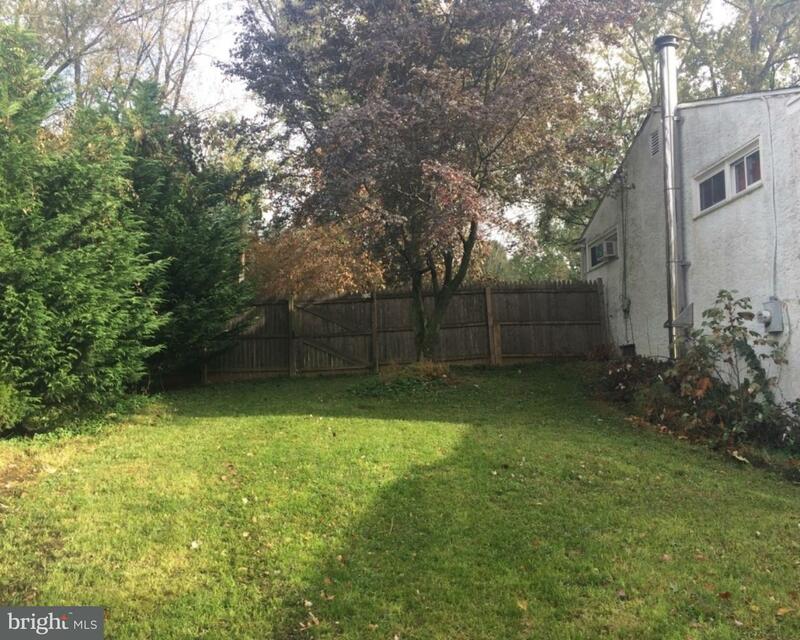 2.2 acres in Unionville Chadds Ford School District. Main ho… read more. A private, peaceful and tranquil setting highlights this impeccable and gorgeous 5 bedroom 3.5 … read more. 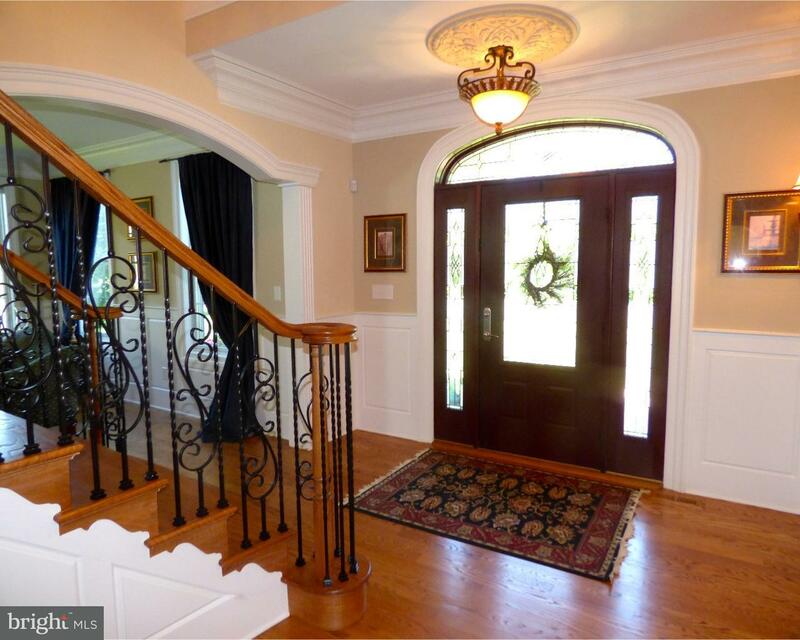 Elegant & spacious Chadds Ford French Country designed home w/grand spaces & stunning views. w… read more. 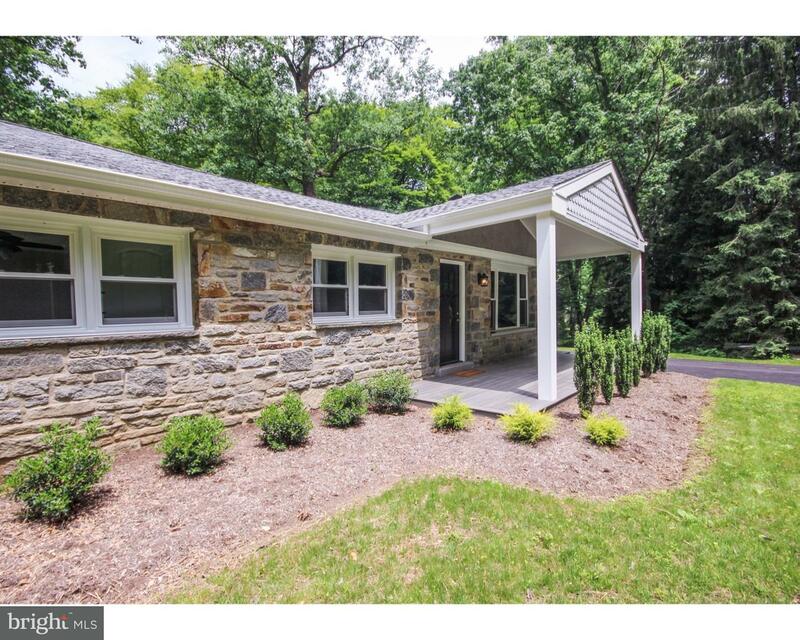 Good Bones home in Unionville Chadds Ford School District. Home needs updates, which is reflect… read more. This is the home you have dreamed of living in! Historic 190 years young has all the charm and … read more. 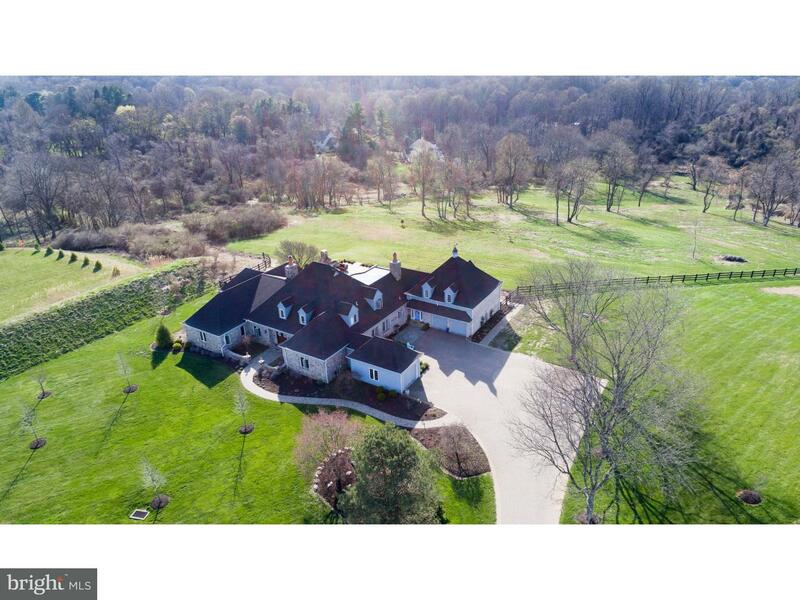 White Tail Run is a graceful 30 Acre Private Estate located in the heart of Chadds Ford and min… read more. Outstanding custom built classic colonial home with a contemporary flair nestled on a rare larg… read more.